The breathable trailing (mast down) cover is ideal when you store your Laser 3000 with the mast down or when you are trailing. It doesn't have any openings on the top of the cover so reducing the chance of water ingress and any foreign matter (leafs, etc...) finding their way inside. Made from a breathable HydroGuard fabric which is UV stabilised and chemically treated to withstand fungus, and rotting from bird droppings. 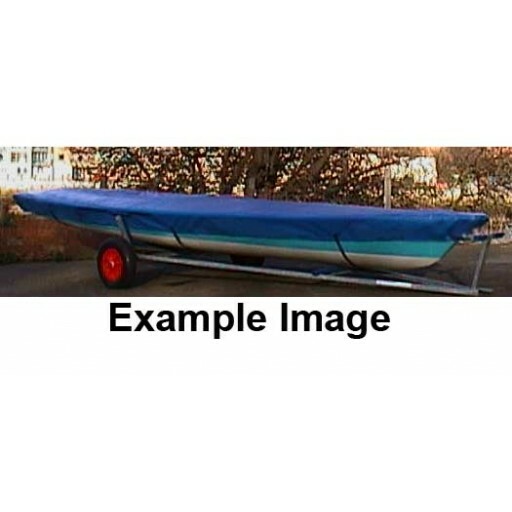 Protect your Laser 3000 dinghy with one of our TridentUK Breathable Hydroguard Boat Covers. 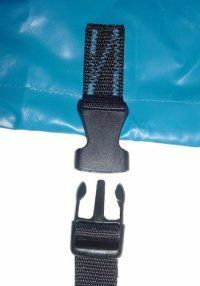 The breathable trailing (mast down) cover is ideal for when you store your boat with the mast down or when you are trailing. It doesn't have any openings on the top of the cover so reducing the chance of water ingress and any foreign matter (leafs, etc...) finding its way inside.